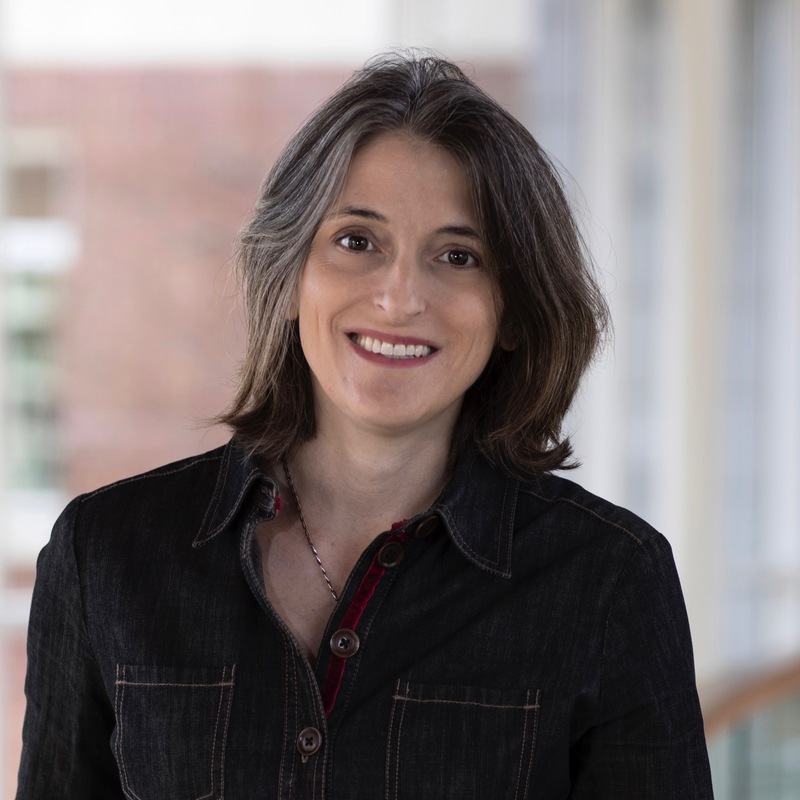 Natasha Heller is Associate Professor of Chinese Religions at the University of Virginia, and previously taught in the department of Asian Languages and Cultures at the University of California, Los Angeles. She studies Chinese Buddhism in the context of cultural and intellectual history—both premodern and modern—and is the author of Illusory Abiding: The Cultural Construction of the Chan Monk Zhongfeng Mingben (Harvard University Asia Center, 2014), a study of an eminent monk of the Yuan dynasty. She has published articles on rhinoceroses in Tang dynasty poetry, contemporary religious technology, and post-mortem retribution. Heller’s current book project concerns picture books published by Buddhist organizations in Taiwan, and how such children’s fiction not only teaches young people about the Buddhist tradition, but also addresses how to relate to clergy, family members, and society. She serves on the editorial board of the Journal of Chinese Buddhist Studies, the board of the Society for the Study of Chinese Religions, and the editorial board of the Kuroda Institute. Surveillance of various forms and scopes has come to define the contemporary era, and surveillance practices are the site of considerable anxiety. We are being monitored in ways that do not seem to be transparent or controllable to the average person. Nowhere is the surveillance society more apparent than in China—and this has been the subject of a stream of new reports over the last year in places such as The Wall Street Journal, The New York Times, and The Atlantic. This project will explore how technology has reshaped interpersonal relationships by looking historically at moral surveillance in China. I hope to show that current practices of social credit and other types of surveillance have long roots in history, and thinking about present technologies with reference to the past—highlighting both continuities and ruptures—helps us to better understand the motivations and mechanisms behind present-day practices. Further, considering moral surveillance from a non-Western perspective will help to refine how we conceptualize technologies of presence in a global context. This is especially important in thinking about the moral responsibilities of Silicon Valley in a connected age. My book-length study titled A Genealogy of Moral Surveillance in China will work through ideas of surveillance through three historical case studies: how belief in ghosts served as a kind of proto-surveillance for the Warring States thinker Mozi 墨子; how the community compact (xiangyue鄉約) of middle-period China created behavioral accountability at the village level; and how ledgers of merit and demerit (gongguoge功過格) served to quantify good and bad acts. I will conclude by considering Social Credit Systems and other types of contemporary surveillance against a history of moral monitoring.